Can you believe that we’re two days away from the big day, AKA KCON 2017 NY (Presented by Toyota)! These past couple of weeks flew by FAST and we want to make sure you’re ready for check-in at KCON! 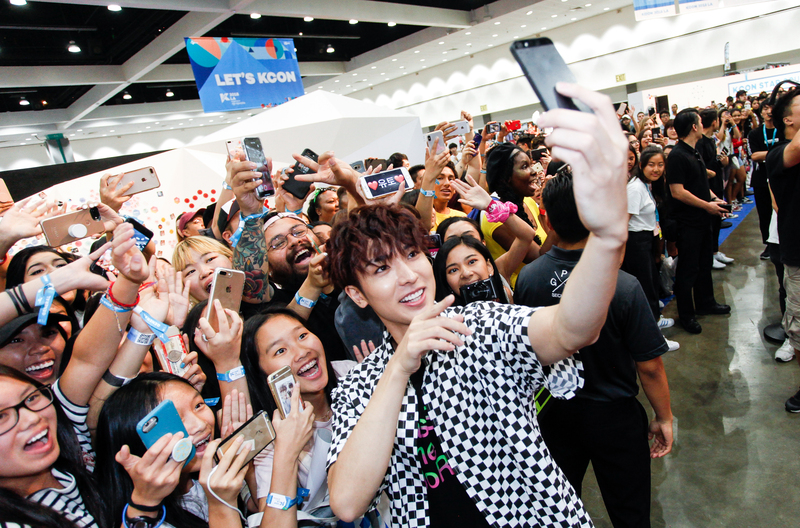 Whether you’re a returning KCON attendee or coming to play with us for the first time, we just want to go through with you how and why you should purchase your convention tickets (and KLUB KCON tickets) before coming to check-in! Why do I need to buy a convention ticket? This year our convention has expanded to give you all larger programming spaces, more marketplace vendors, grander sponsor booth areas, and much more! How do I buy a convention ticket? 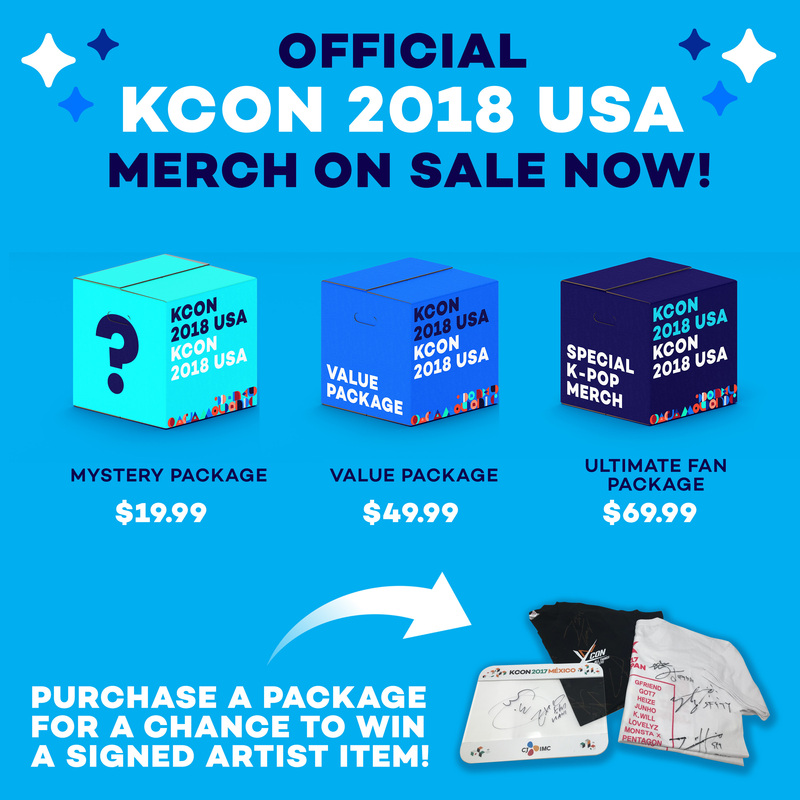 Head over to http://www.kconusa.com/kcon-ny-attend/ and click on Buy Convention Tickets and KLUB KCON Tickets! How much is a convention ticket and does it cover both days? A convention ticket is $20 and covers both days! There are no single day convention tickets available. If I bought concert tickets for me and my friends, can I also purchase their convention tickets? Yes! You are able to purchase tickets together with our convention ticket website. I received my confirmation email for my convention ticket but did not receive my other friends convention tickets who I registered and paid for, where are their tickets? Each individual you purchased a convention ticket for will RECEIVE THEIR OWN CONFIRMATION EMAIL with their convention ticket to the email address that was inputted for them during the purchasing process. It’s a K-Pop dance party that took place last year and is our official pre-event to #KCON17NY! 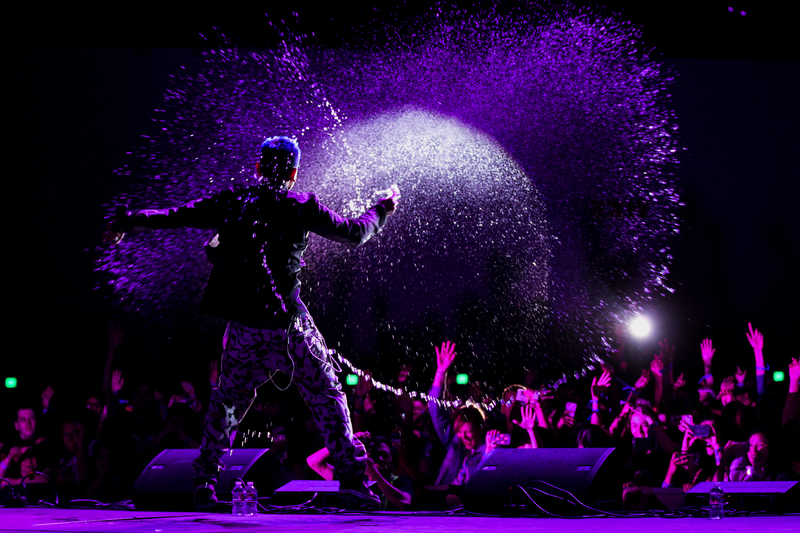 From 5:00 PM – 9:00 PM on Thursday night (June 22), we’ve got K-Pop DJ’s who are going to keep the party rocking KCON-style. We’ve even got a very big mystery K-Pop guest lined up, appearances by JuNCurryAhn and KOREOS UCLA, so be sure to get your ticket when you purchase your convention ticket. What could be better than partying to the music you love with the people you love and the friends you just met? Tickets are $25! What do I do if I already purchased my convention ticket and I want to buy a KLUB KCON ticket? Log in to your account and purchase the KLUB KCON ticket! [Make sure to complete your transaction]! What do I do if someone I bought a convention ticket for, want to go to KLUB KCON now? They will have to head to the convention ticket purchase website, input their email, and click forgot password. Instructions on how to create/update the password will be sent to the email inputted. When this is complete and a new password has been created, log in to the convention ticket purchase website. When you successfully log in, you will be able to add KLUB KCON to your purchase and check out. What do I need to bring with me to check-in at KCON? IN ORDER TO REDEEM AND ATTEND ARTIST ENGAGEMENT BENEFITS, YOU MUST HAVE A CONVENTION AND CONCERT TICKET(S). If my parent or guardian purchased my convention ticket for me, do they need to be with me at check-in on site? They do not! By having your parent/guardian purchase your convention ticket, they have signed the necessary form to have you attend this event. 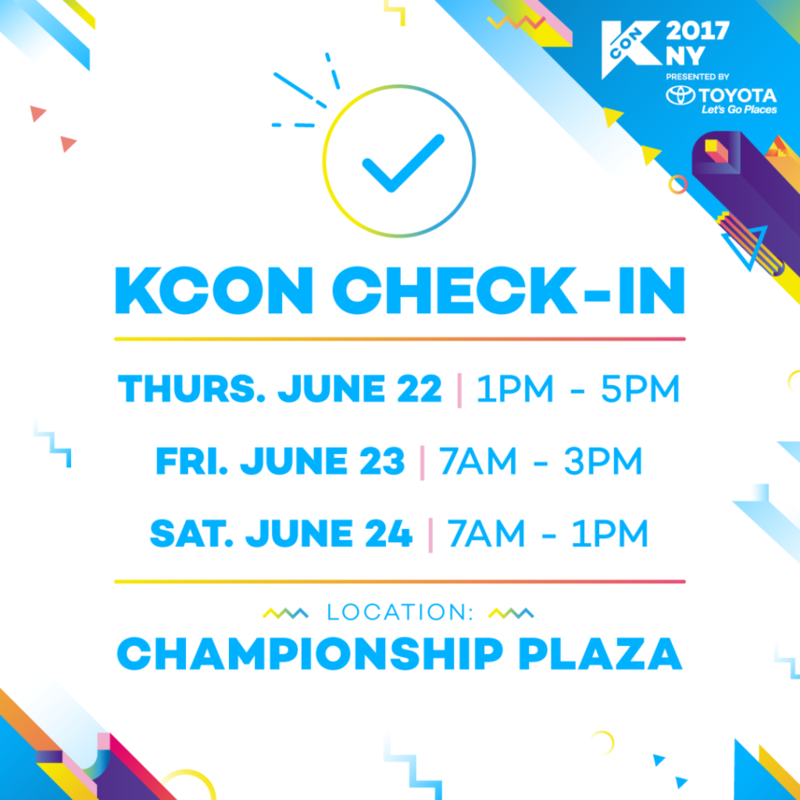 Can I check-in for my friends and family at KCON17NY and get their artist engagement benefits for them if they can’t make it to early check-in? Yes! You will need to have both their convention ticket and concert ticket(s) if applicable! Do I have to check in everyday? Am I allowed to take off my wristband? No! Once you check in you do not need to check in again! You will receive your convention wristband that must be worn for the duration of the convention (2 days). There will be a fee for wristband replacements! 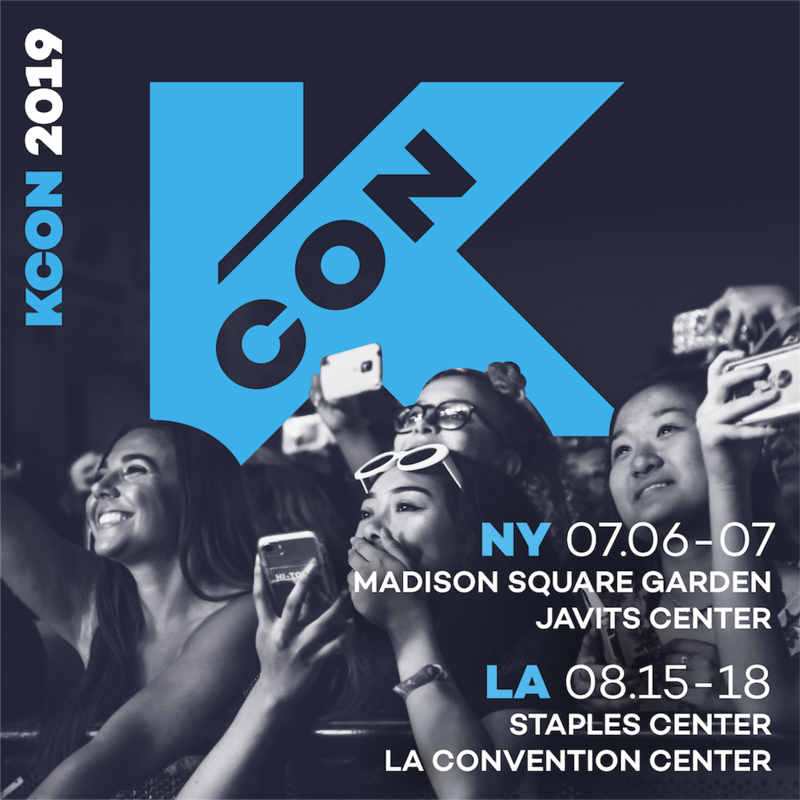 If you are attending KLUB KCON make sure to come early to check in so you go to KLUB KCON on time and enjoy all the programming and seeing KNK! Did we miss anything? Please email questions@kconusa.com. Don’t forget to buy your convention and concert tickets HERE or risk missing out on meeting CN BLUE, GFRIEND, HIGHLIGHT, KNK, NCT 127, SF9, TWICE, UP10TION, & ZION.T!